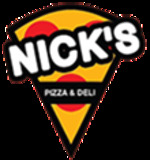 At Nicks Pizza & Deli we serve up fresh & healthy Italian cuisine. 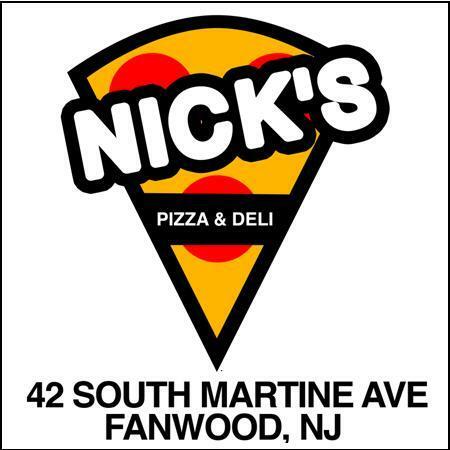 Please choose from our selections of pizza pies, salads, entrees, pasta, sandwiches and much much more. 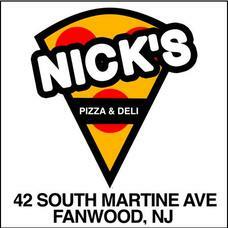 Located on South Maritine Avenue in Fanwood, NJ. We are open Sun - Thur 11 am - 10 pm; Fri & Sat 11am - 11 pm.